Napili Ridge offers leasehold and fee simple condos in Napili approximately one block from the beach. 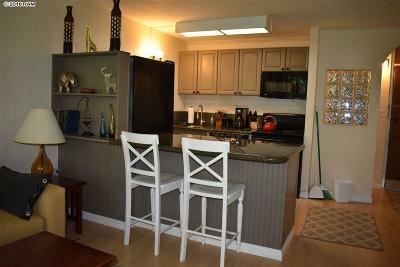 This West Maui condo was built in 1971 and has a Pool and Recreation Center. Napili Ridge offers studios and one bedroom units in 11 buildings, this Napili condo has a laundry facility on site. Pets are not allowed at Napili Ridge. Property Address: 120 Hui Road.